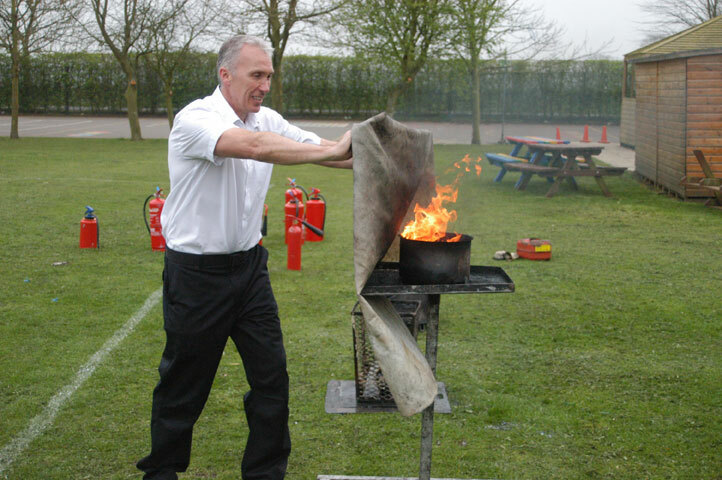 N2 Enterprises are offering a fire safety course for those responsible for their organisation’s fire safety management. Whether you are the owner/occupier, manager, onsite service manager, or any other designation within your organisation, it is important to fully understand the duties in order to comply with the Regulatory Reform (Fire Safety) Order 2005. Responsibility to comply with the Regulatory Reform (Fire Safety) Order 2005 rests with the responsible person. * There may be more than one ‘Responsible Person‘ e.g. a premises with more than one occupier (a person in multiple occupations). The ‘Responsible Person’ must carry out a risk assessment, which must focus on safety in the case of fire covering all relevant persons.